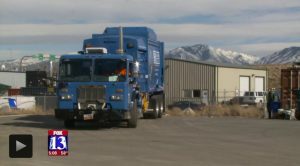 SALT LAKE CITY – Electric vehicle (EV) usage and compressed natural gas (CNG) equipment and infrastructure is expanding in Utah thanks to grants the Department of Environmental Quality’s Division of Air Quality (DAQ) awarded to numerous entities, including this year’s grants awarded to Momentum Recycling, the Utah Office of Energy Development, and Salt Lake City Corporation. DAQ announced today it has awarded a total of $350,000 in grants from the Clean Fuels Grant Program established by the Utah State Legislature to help three entities purchase EV and CNG vehicles and expand CNG refueling stations along the Wasatch Front. 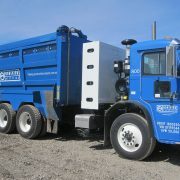 One of the grant recipients, Momentum Recycling, will use the grant to purchase two natural gas refuse trucks and natural gas refueling equipment. 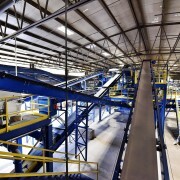 “This project is an example of Momentum Recycling’s long-term commitment to the environment through our recycling and waste reduction initiatives while using clean fuels,” said Jeff Whitbeck, owner of Momentum Recycling. 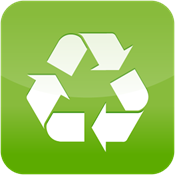 Momentum Recycling: $175,499 for natural gas refueling equipment and $40,875 for natural gas refuse trucks. 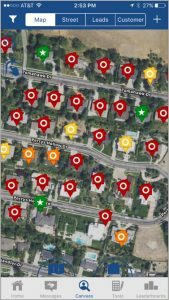 Utah Office of Energy Development: $70,000 grant for 60 EV charging ports to be installed throughout the state. 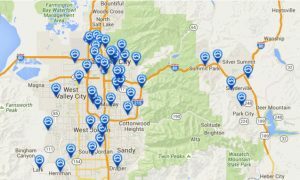 Salt Lake City Corporation: $39,626 grant to purchase five EVs and $24,000 to purchase three charging stations. 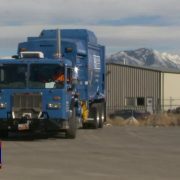 For more information, visit: www.cleanfuels.utah.gov. 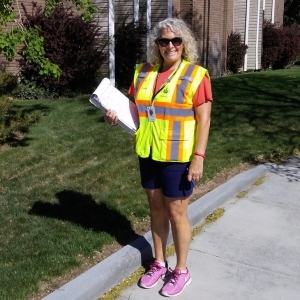 About DEQ: Established in 1991, the Utah Department of Environmental Quality’s (DEQ) mission is to safeguard and improve Utah’s air, land and water through balanced regulation. 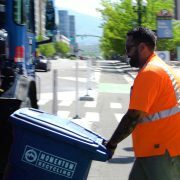 DEQ implements state and federal environmental laws and works with individuals, community groups and businesses to protect the quality of Utah’s air, land and water. 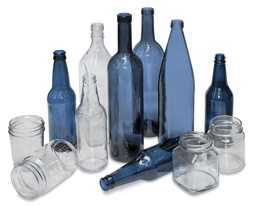 For more information, visit www.deq.utah.gov or call 1-800-458-0145.